I was excited to get 2 different gourmet gifts from Gourmet Giftbaskets.com and I chose 2 I knew my whole family would really enjoy! I did not go wrong with these 2 because they were both a big hit and everyone asking where did you get this? I love that I can order online and see exactly what is going to be delivered either to my home or sent directly as a gift. The shipping is fast and the gift has always been just as described. 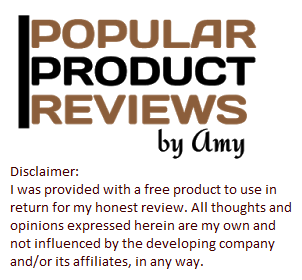 What a great way to holiday shop for gifts that you know they are going to LOVE! Where they have gourmet gifts for every occasion! 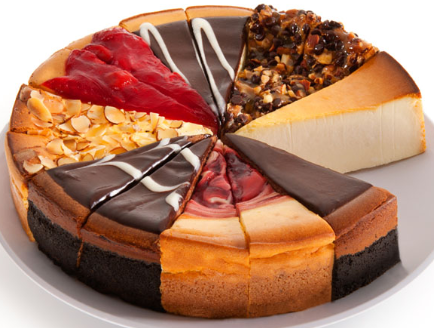 I was lucky enough to get a Presidents Choice Cheesecake Sampler for my family to try and it Wowed the whole family! I chose a crowd pleaser with this Gourmet Meat and Cheese Sampler Deluxe and it was the perfect choice for a quiet evening at home enjoying some very tasty flavor combinations. This deluxe gourmet meat and cheese sampler features a carefully selected assortment of artisan meats, cheeses and crackers. From all beef summer sausage, to slow smoked pepperoni, to four types of gourmet cheese, this is the perfect gift to send for any occasion. 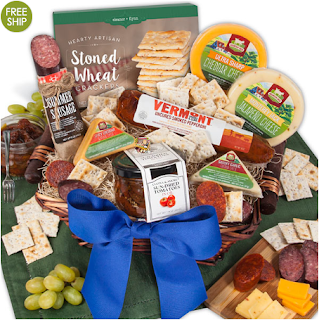 They'll have fun pairing the different meats and cheeses with the hearty wheat crackers and sun dried tomatoes!